American Judaism has a God problem. Actually, and paradoxically, it seems to have two God problems. One is Jewish atheism. The other is Jewish theism. Here we will look at the data and the dilemma. At the outset, we have to recognize that there is something odd about the concept of Jewish atheism. Is there really such a thing? Can there be a Judaism without God, however you want to define it. What are the People of the Book without the Hero of the story? How can there be commandments without a Commander? Doesn’t a Covenant require a Party of the First Part and a party of the second part? What do you do with prayer? 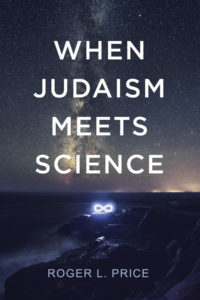 Can there even be a place for atheism within Judaism?